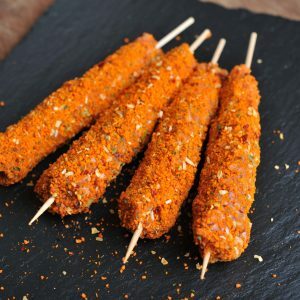 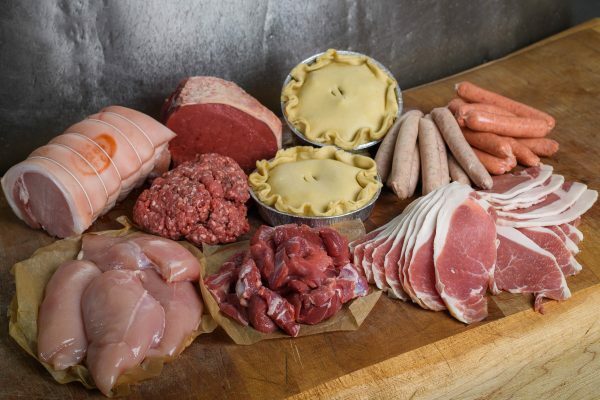 The Family of Meat Parcel is an across the board selection that includes some products made on the premises. 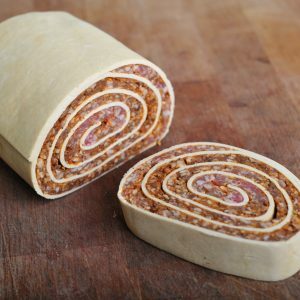 From our Home Cured Bacon to our handmade pies, we are especially proud. 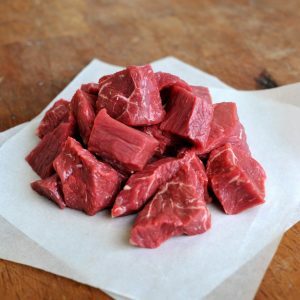 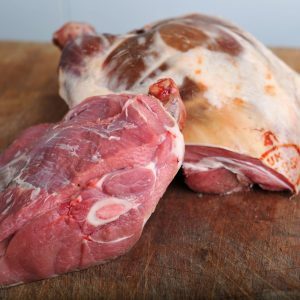 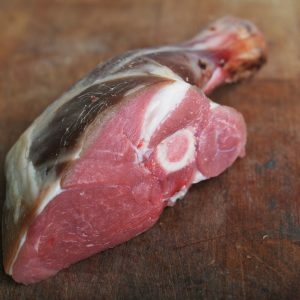 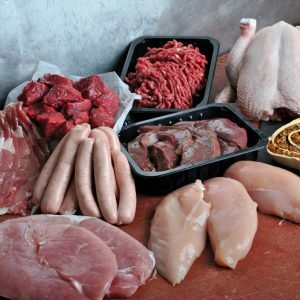 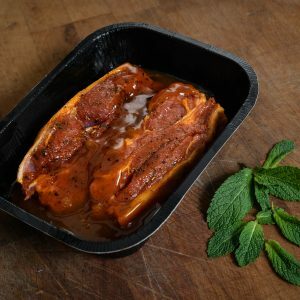 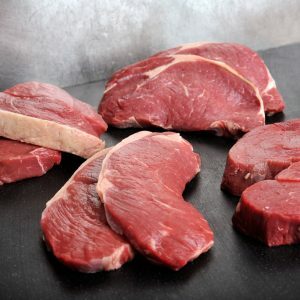 This parcel has been selected to give you the choice to cook quickly and to offer you the option to go all out with a roast.